In the highly perishable packaged meat category, maintaining proper stock rotation and temperature control of your meat case display is essential. Retail Space Solutions display solutions are ready to start maximizing profits for you. Help customers find their favorite brands among the many different varieties of breakfast sausage and bacon. 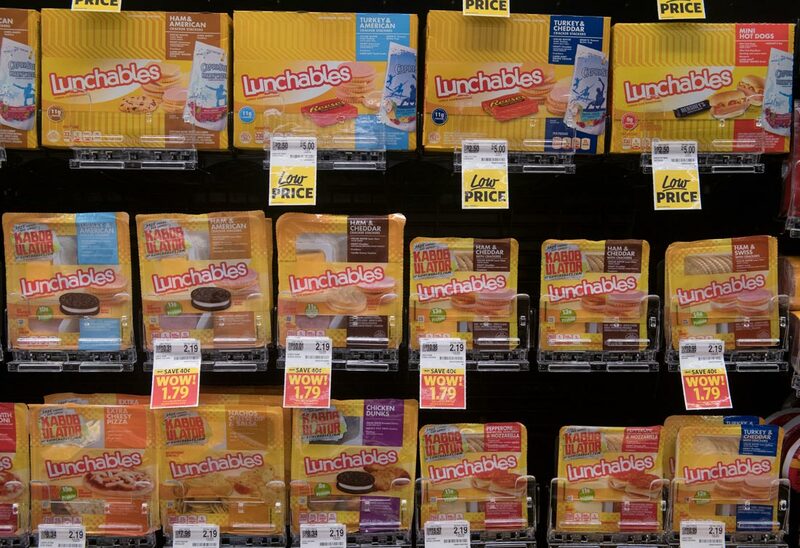 Maximize the appeal of these crunchy treats with a Retail Space Solutions product display solution. 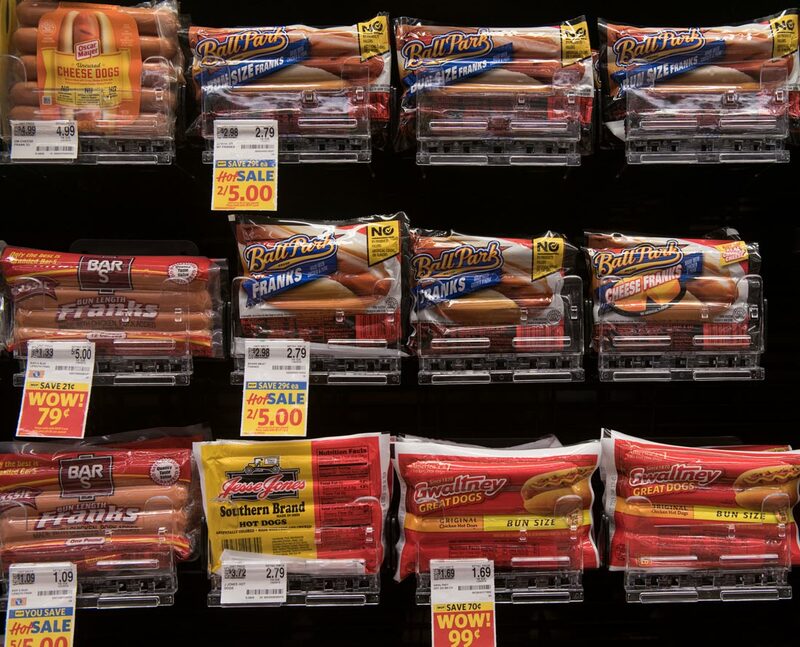 You can make popular choices like hot dogs and smoked sausages even more popular by using a Retail Space Solutions solution to make them front-facing and attractive. 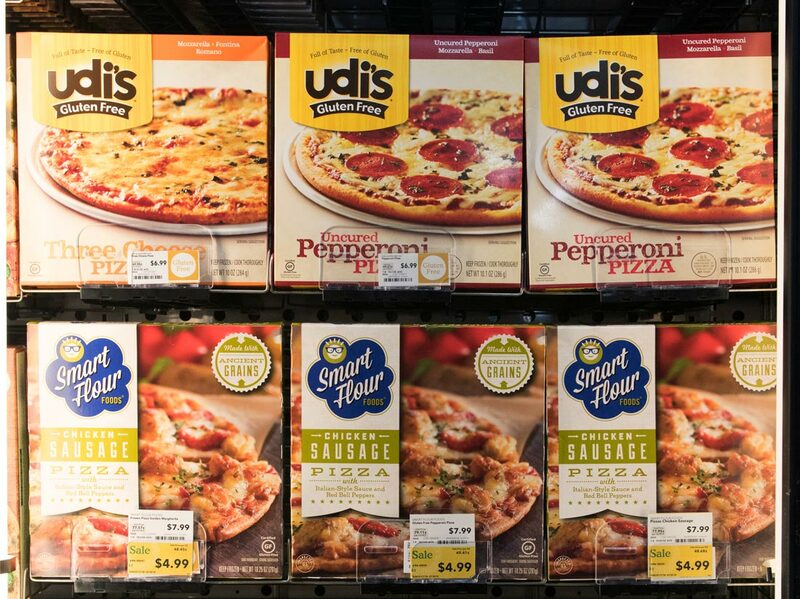 Retail Space Solutions solutions can help busy shoppers quickly find their favorite heat-and-eat foods for faster, easier mealtimes. 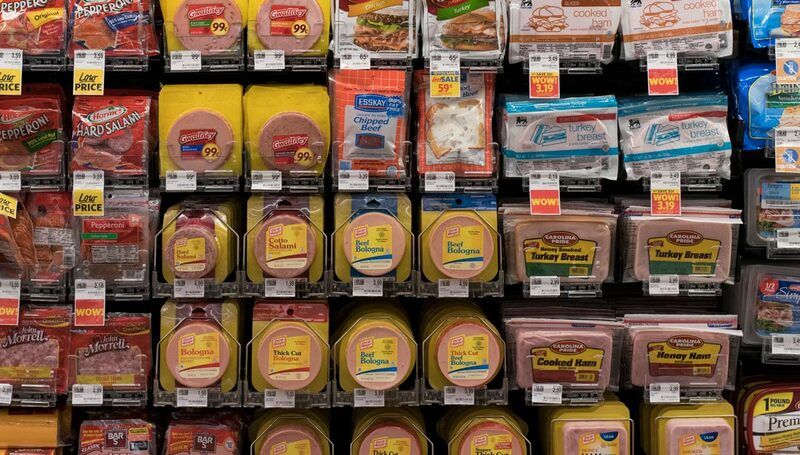 Easily disorganized, packed deli meat can be kept fresh, front-facing and attractive. 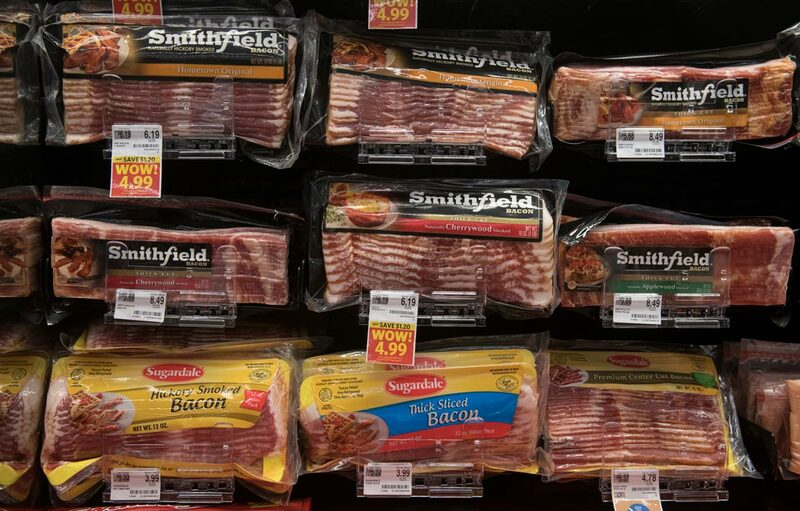 Disorganized displays of packaged meat are more than just unattractive — they make it harder for shoppers to find and purchase their favorite meat varieties. 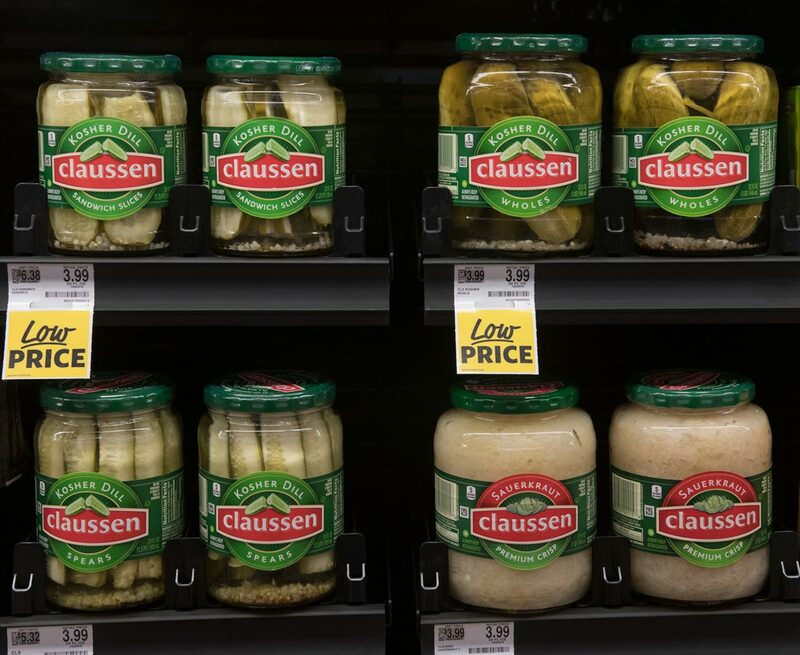 Transform your packaged meat display into an inviting customer destination.